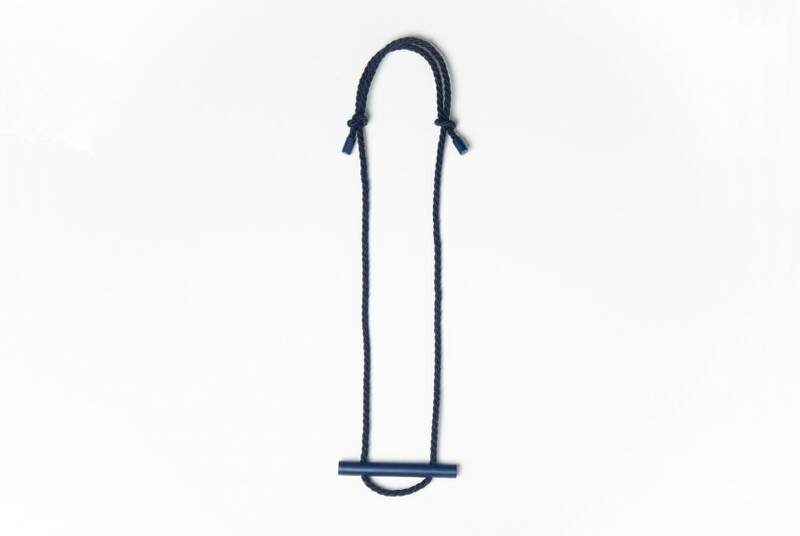 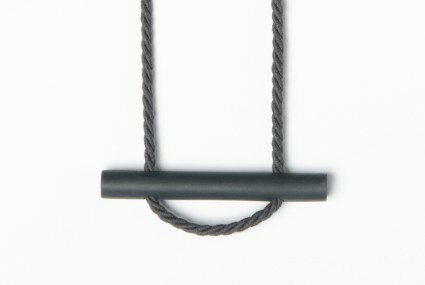 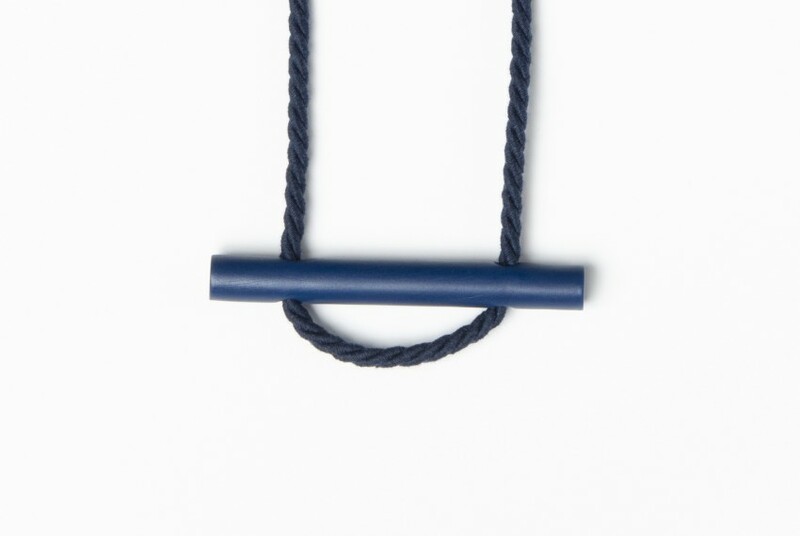 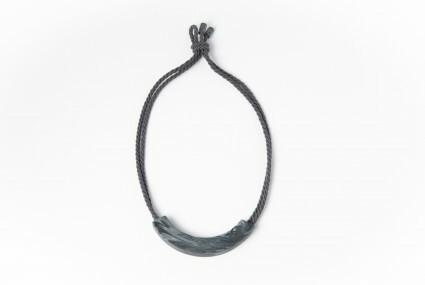 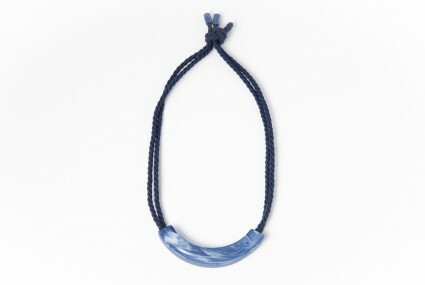 A long minimal ceramic necklace made from smooth parian clay with a perfectly matched adjustable navy cotton cord. 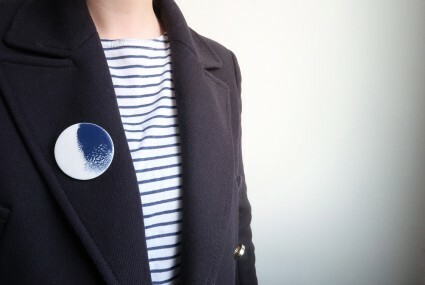 Beth Lamont is a ceramic jewellery and accessories designer/maker who is inspired by the clean form and feel of ceramics. 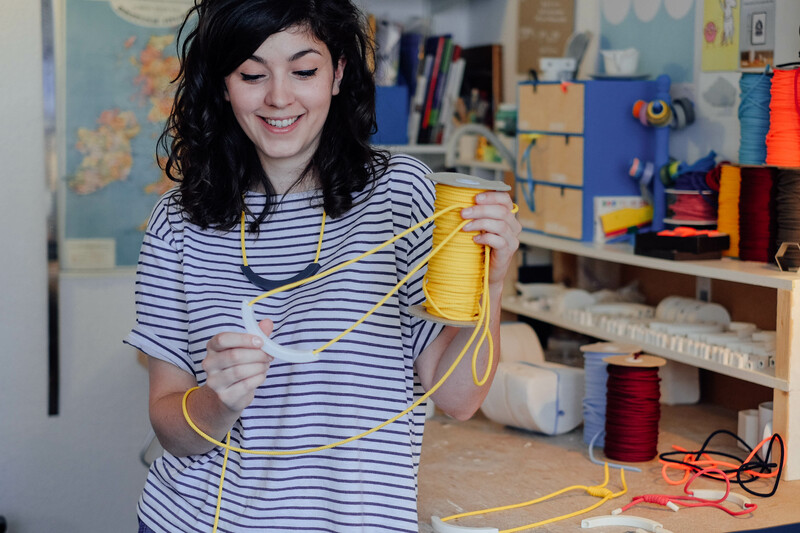 She uses a parian porcelain ceramic material in a slip-casting process creating shapes from hand-carved forms. 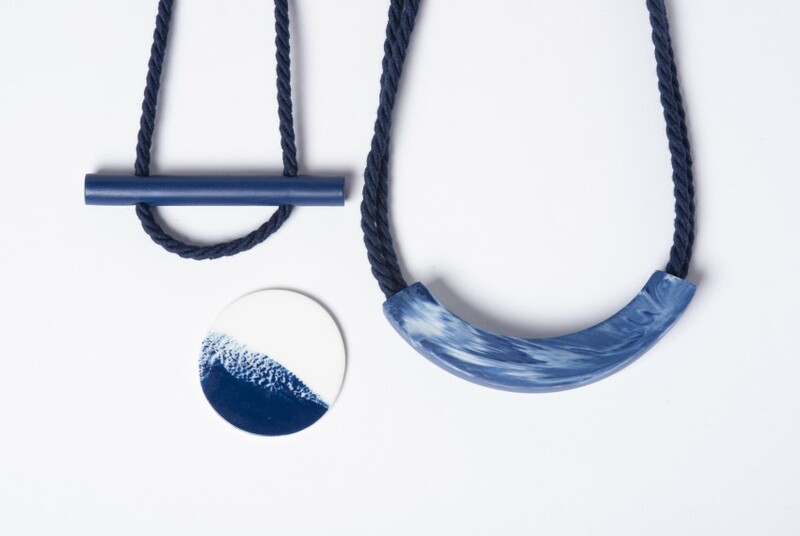 Her jewellery collections bring striking simplicity to an outfit, with little splashes of colour added through rope or glazing. 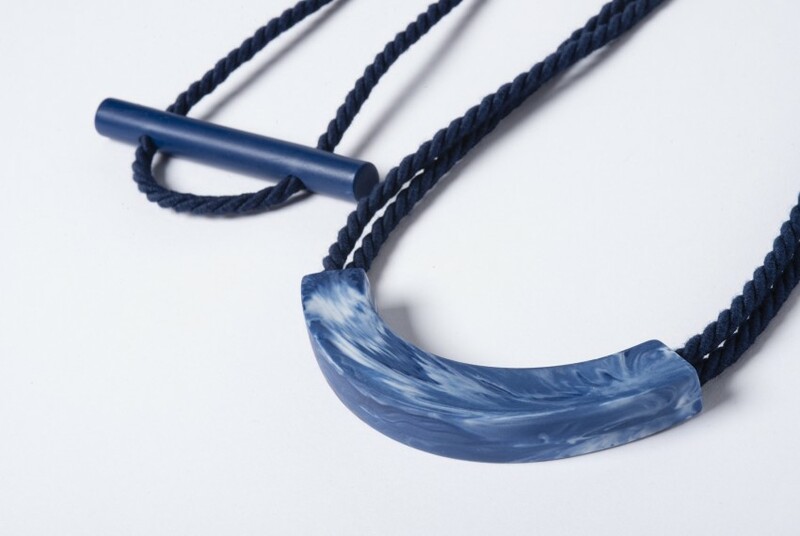 She designs jewellery collections with the intention of creating pieces that stand out and make a statement about the wearer and their individual style.